I’ve finally finished it! I started this project back in 2012, originally for my darling. But then we decided that it’ll pull out of shape on him too fast, and I thought that I can finish it for myself, instead of ripping it out. Well, here it is. Nothing special, but cute. The original plan for the collar was to fold it in two, and put a zip in, but I like it a lot this way. 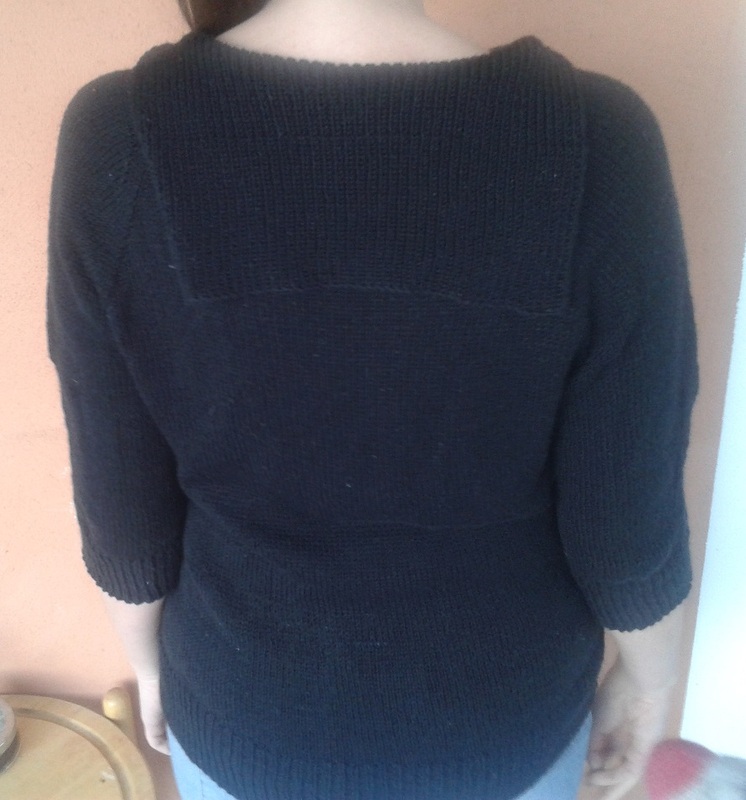 This is a basic top-don stockinette stitch raglan. I used a vintage Russian knitting book to make calculations. 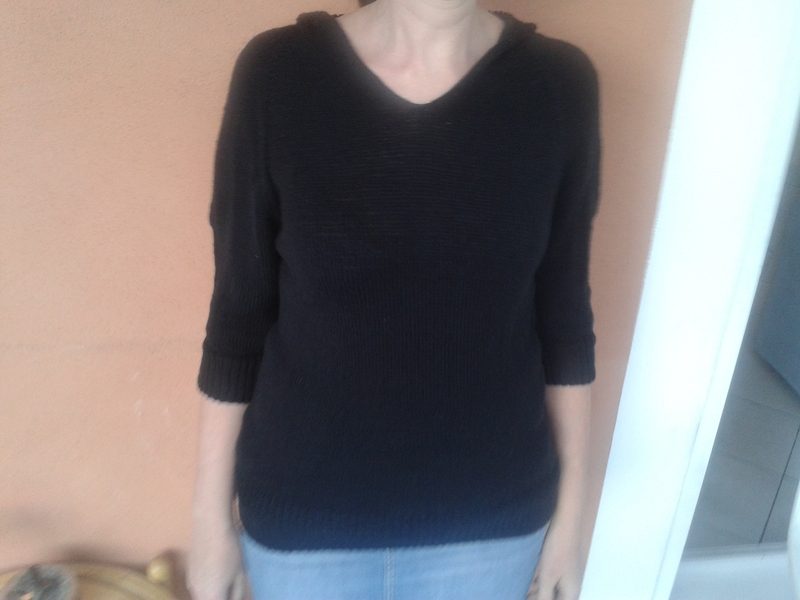 The collar, cuffs and bottom edge is 1×1 rib.